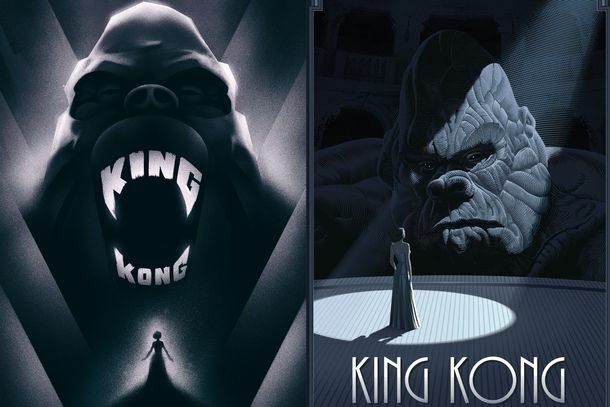 The King Kong Musical Will Stomp Onto Broadway in October 2018The production had a world premiere in Melbourne in 2013. Watch Brie Larson and Tom Hiddleston in the New Kong: Skull Island TrailerSome advice: Don’t go on vacation to Skull Island. Kong: Skull Island Will Be Set During VietnamKong will take on Vietnam War–era disillusionment. Robert Downey Jr. Hits the Road With Zach GalifianakisPlus: The-Dream is retiring. 10 Best Movie Destructions of NYCFrom Ghostbusters 2 to The Day After Tomorrow.